This course is designed to educate employees on the safe operation, preventative maintenance and basic operating techniques of standard Concrete and Chain saws on the job site. While jobsite injuries related to concrete or chainsaw usage are generally lower than other types of injuries they tend to be more severe. Safety focused training is key in eliminating this type of injury. A combination of theory and practical training will allow candidates to learn overall safety practices and put them into use under controlled supervised conditions. Supervised operation under controlled conditions allow the candidates to implement safe practices learned in the classroom. 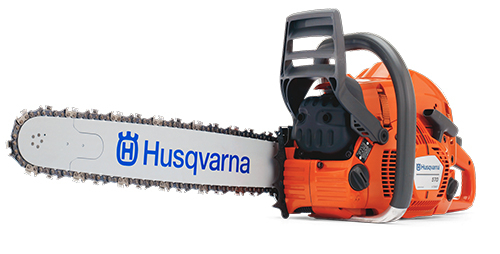 The Concrete Saw and Chainsaw Safe Operation course is designed to educate employees on the safe operation, preventative maintenance and basic operating techniques of standard Concrete and Chain saws on the job site with the emphasis placed on safety. 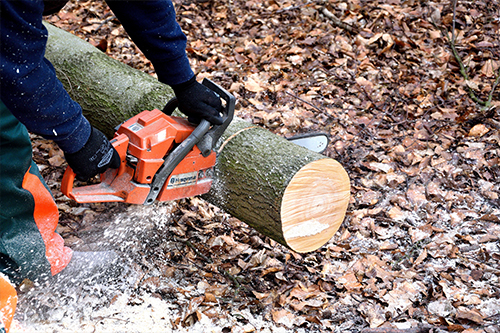 While jobsite injuries related to concrete or chainsaw usage are generally lower than other types of injuries they tend to be more severe. Safety focused training is key in eliminating this type of injury. A combination of theory as well as practical training combined will allow candidates to not only learn overall safety practices but to actually put them into use under controlled supervised conditions.